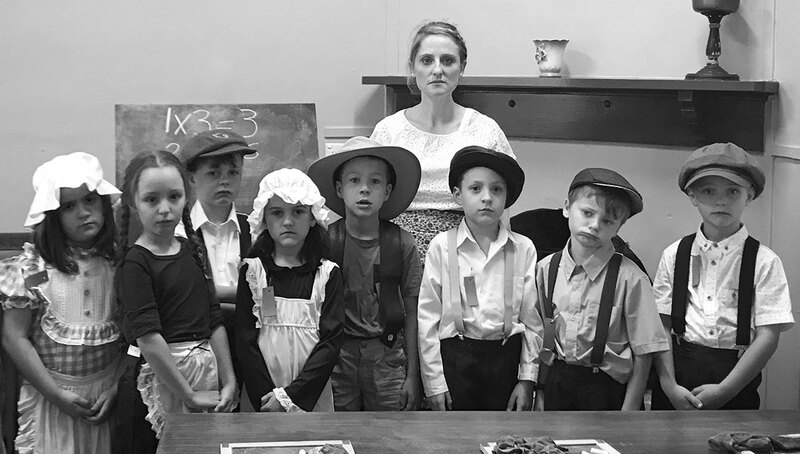 The Year 1 students boarded the magic school bus and were transported back in time to the year 1884, arriving at the Old Victorian Schoolhouse in Sawyers Valley. hearing the list of their previous day’s behaviours and the harsh punishments they received. The students stood beside their desk and chanted times tables and the alphabet and used the slates to practice olden day handwriting. We all left with a greater understanding of what it was like to live in the Victorian era.